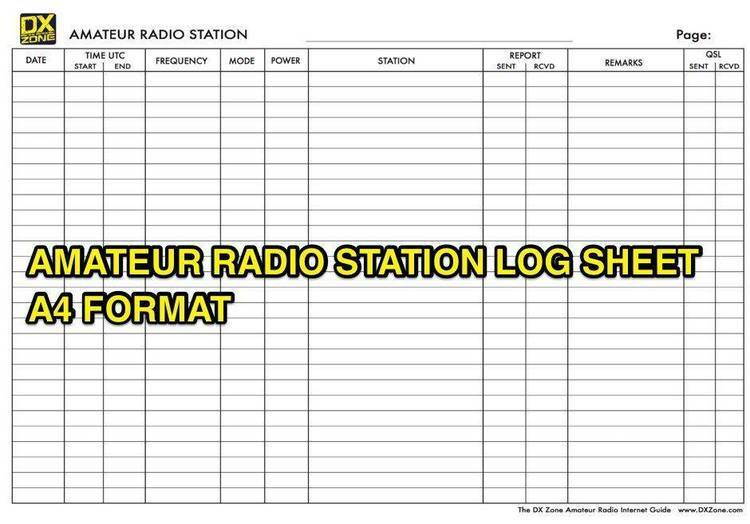 DB3: Logbook for Ham Radio. time. They are linked together through the menu program which is HAM.PRG. dbase III. It probably could be cleaner but it works and works well. GETUTCST.PRG - Standard time or GETUTCDT.PRG - Daylight time to GETUTC.PRG. This program will get system time and convert it to UTC for logging purposes. BEAM.PRG is called from HAM.PRG and asks for the prefix of the country desired. domain program called BEAMHEAD.BAS will give you the neccessary information. other than Y for enter or END will skip call and return to the call prompt. prompted. You may append this file to your log after the contest if so desired. contacts, and fields for X's for each band. me who cant remember them. to the appropriate file. It will also allow you to add to the USQSLMAN file. stateside QSL manager It will display the call and the manager's call. program was written for a CP/M machine. the entry from the wantlist if it exists. WANTLIST.DBF can contain the log entry of QSL cards wanted for any reason. 5 SIGNA REPOR AR ENTERE AUTOMATICALLY!! CONTES LO OR FULL LOG. OPTIO 'E DISPLAYS YOUR STATE CHECKLIST FOR THE TWO LETTER STATE ENTERED. OPTIO 'J LIST CARD NOT RECEIVED IN RETURN FOR YOURS FROM YOUR LOG. refused if you find it useful and feel so inclined.